Who Ranks in Google for Perimeter Defence? What do Ben Cousins, the Perth Wildcats & SMS Security have in common? We are all promoted on the front page of results when you google “perimeter defence perth”. Testament to the stars continuing popularity former Eagles champion Ben Cousins made the front page no fewer than three times as a result of being caught breaching the secure perimeter of the defence departments SAS barracks in Perth earlier this year. The Wildcats make the list in position 8, in recognition of the Perth sides outstanding perimeter defence that has enabled them to win 6 national basketball championships since 1990. If you want to hold the opposing side to a low score there is no better choice than the super defensive effort of our local team. Why rank the department of defence? Charged with protecting Australia’s perimeter from invasion you’d want these guys to be on the ball. Armed with frigates, destroyers and F-15 fighter craft there is no-one more able to defend our shores. For over 8 years we have been recommending, supplying and fitting security systems for our customers that provide the very best in perimeter defense and protection for their homes. The crucial difference between our perimeter defence systems and the go to systems recommended by our competitors? Our systems will sound the alarm and notify the monitoring station before forced entry into your home not afterwards when it is often too late. If you want the best in perimeter defence call the Perth Wildcats, the Australian Defence Department or SMS Security. 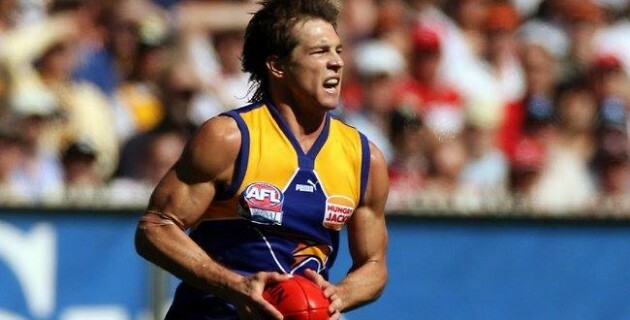 If you want to breach a sites perimeter defence call Ben Cousins.